Tommy Car Wash Systems ships both exclusive and name brand products directly to your door for less. Order full skids of detergents online and enjoy everyday free shipping with our Fill-A-Skid program. We've tested products across the market and offer only the best quality detergents in our lineup. Our Tommy Detergent Supply service is designed to save you money. 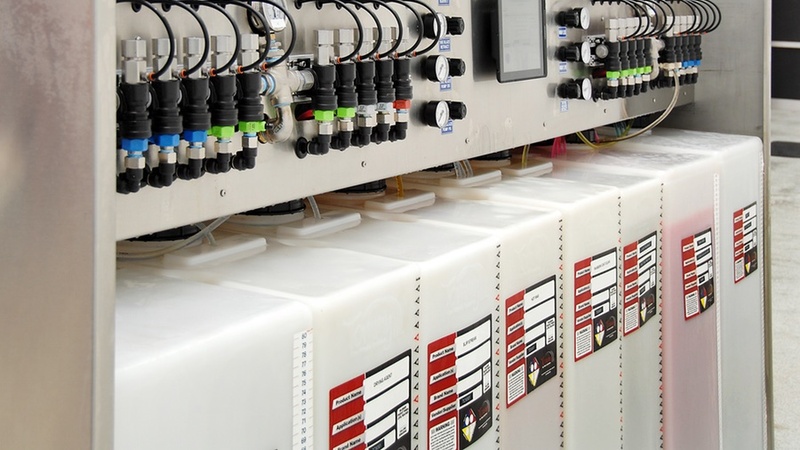 By using a bulk detergent system you can manage your chemistry in-house more efficiently than you can with standard drums. Bulk detergent systems use large holding containers, so you can top your product off as you have need to keep your wash running smoothly, without interruptions. 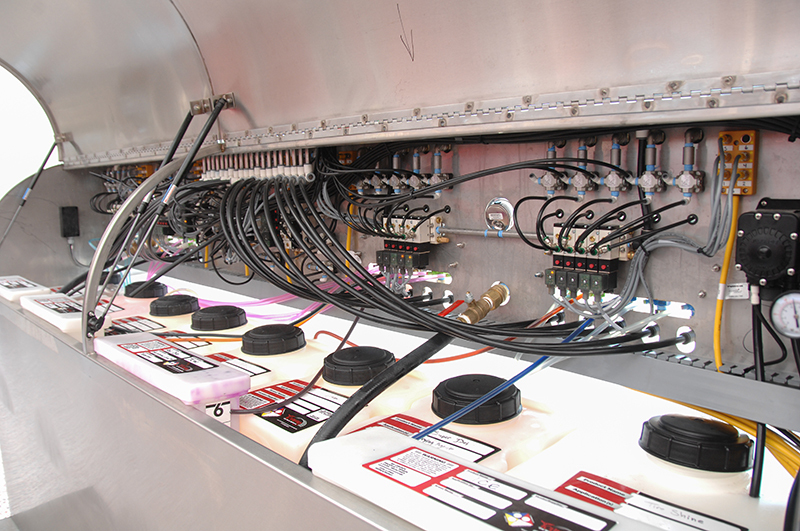 Our corporate stores have been using bulk systems for over 10 years and we wouldn't do it any other way. Easily transfer product from 30 gallon drums, delivered to your facility, to your containers using our bulk pump over system. You'll never need to worry about running out of product and you won't need to keep extra drums that take up space in your backroom or property. 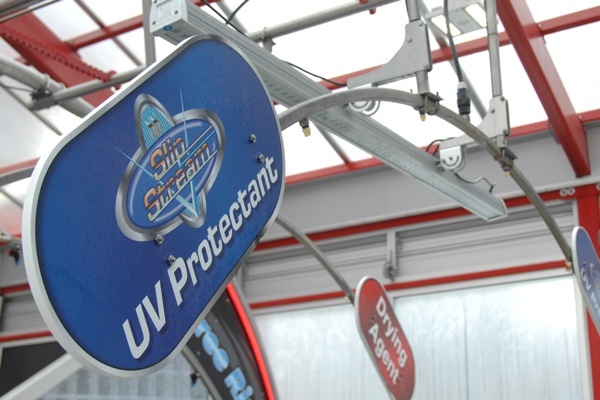 Avoid the complexity involved with multiple vendors and save by buying high quality, proven products directly through the Tommy Car Wash Systems webstore. Everyday free shipping available on full skids (continental US only). Bulk storage containers allow more product to be stored at a time, increasing the number of washes before you need to refill your system. Instead of changing a product once a week you may now be able to go 2-3 weeks before refilling your tanks. 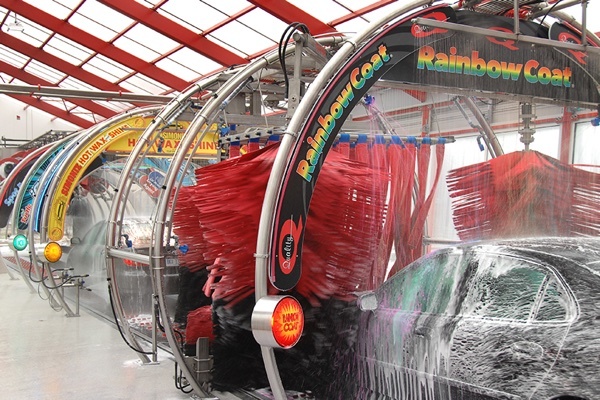 Having the right products in your wash is vital, saving you money with better results, attracting more customers, and bumping up your average ticket price with valuable extra services. Tommy Car Wash Systems’ offers our own, carefully formulated and blended detergents as well as compatible branded services. With forty years of experience behind us we've tested everything and compiled the best products, rolling them out in the ultimate service menu. Through our detergent store we'll help you replicate our lineup as we provide a one stop shop for the best products available. 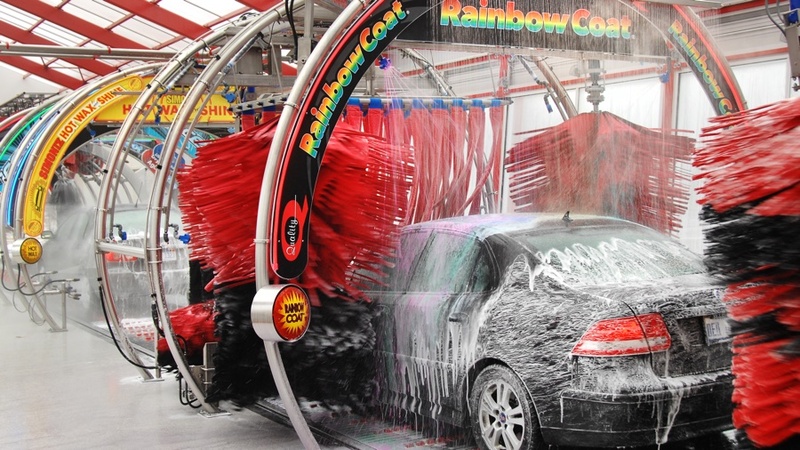 Tommy Car Wash systems offers a wide range of car wash products including tire gloss, drying agents, presoak, body soap, rainbow coat, rain guard, sealer, polish, wax, and more. If your wash needs it, we can get it to you. Customers trust known brands associated with quality. The Tommy store boasts products from Turtle Wax, Kaady Chemical, Simoniz, Shore Chemical, Kiehl, Slip Stream, Cul-Mac, and Stoner Detail Solutions so you can pull in more traffic and leave customers with a greater sense of value. After 40 years and millions of cars washed the Tommy Car Wash Systems team knows what they are doing. Our highly trained and experienced detergent sales team can help you decide what services to invest in and what your car wash should offer. Let our experience be your guide. 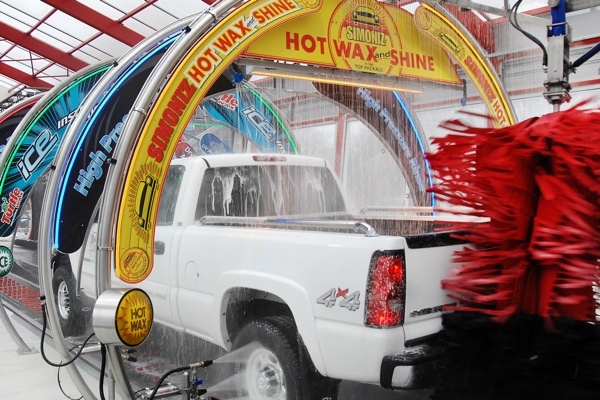 Our team has decades of experience in the car wash business. We can help you set up your services and order the right products for your wash, with professional estimates for quantity, profitability, performance, and more. From our store to your door. Our online store makes ordering and reordering easy, with direct shipping to your facility. Receive alerts from the Tommy Manager and order products on-demand when your wash runs low. Tommy Car Wash Systems offers equipment and detergents for a large menu of standard and optional services, including many brand names. Give your customers more options and more reason to drop by as you boost your average ticket prices!